This is a great result for GMB members working at the Natural History Museum says GMB London. GMB, the union for staff in the private security industry, has welcomed a move from security and logistics company Wilson James to give security staff working at the Natural History Museum a pay rise to £10.20 per hour as well as sign a recognition agreement with GMB. GMB has been in negotiations with Wilson James for 2 years to achieve this agreement, which now gives GMB full facilities and bargaining rights. “This is a great result for GMB members working at the Natural History Museum where security guards will now be getting full bargaining rights and two shop stewards, elected by the workforce, to support our members. 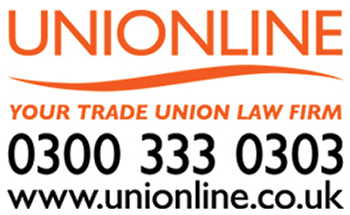 “GMB have achieved this because of the hard work put in by our Local Stewards over the last 2 years who have managed to recruit enough new members to help us with our negotiations.